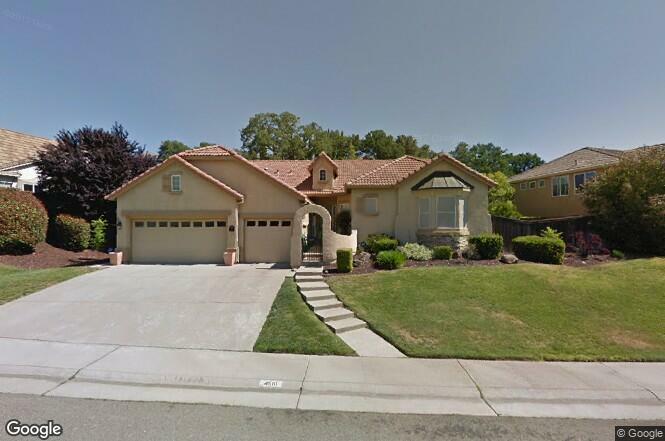 Rocklin Beauty 3+ bedroom, 3 bath home iwth 3 car garage and pool! This fantastic home has it all with perfect Indoor and Outdoor living space. Fabulous Single Story floor plan with custom features throughout inclusive of; Plantation Shutters, Crown Molding, Upgraded Tile Flooring, Butler's Pantry and two Toned Paint. Beautifully Designed backyard with Custom Solar Heated Pool, Sheer Descents, Hot Tub and a view! All of this and located in the sought after Sierra View Community.